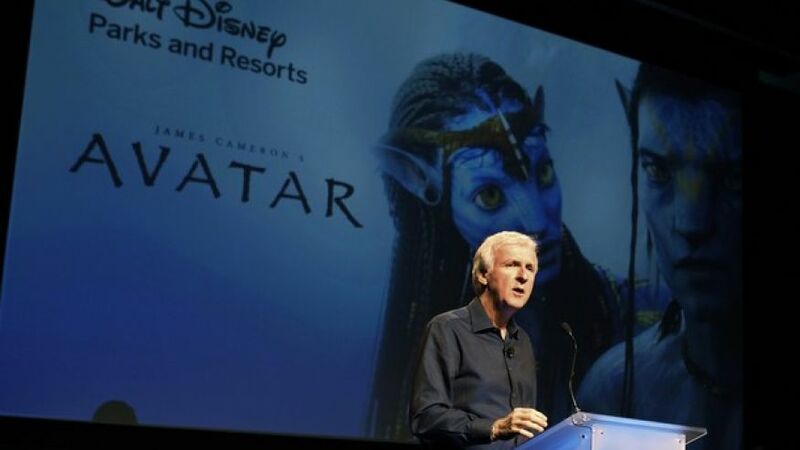 “Avatar 2” gets some long overdue updates from director James Cameron. The sequel of the blockbuster movie from 2009 progressed greatly in terms of production as revealed by Cameron during his recent appearance in the premiere of the indie movie, “The Dark Horse,” in Los Angeles, which he hosted. “We do performance capture work. You have to think of it more like an animated film, so it’s not really shooting per se,” he told the Associated Press. It is presumed that the technicalities and the amount of computer graphics that would go to “Avatar 2” would be massive. After all, it predecessor, made extensive use of motion capture film techniques and is considered a breakthrough in cinematic technology via its stereoscopic filmmaking. And with Cameron trying to prove that his 2009 hit was not a fluke, it is expected that the 61-year-old filmmaker is making sure that its follow up will be nothing less but impressive. 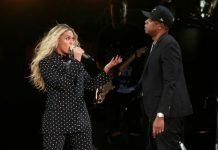 Over the few months since the confirmation of the follow-up movie, the production has come up with a couple of roadblocks causing production to get numerous delays. Even its supposed release date of December 2017 was retracted by Fox with no official reason why. As previously reported, speculations have been buzzing around that part of the reason of the move is because Fox did not want to compete with Disney and Lucasfilm’s “Star Wars: Episode VIII” which is also slated to hit theaters at the same month. Unfortunately, as of now, the movie production company has yet to officially announce the new release date for the aforementioned movie, but recent updates reveal that filming will be starting this month. “Avatar 2” will be the second movie in the planned “Avatar” franchise. It is reportedly going to continue following the story of Jake Sully (Sam Worthington) and Neytiri (Zoe Saldana) after the events that transpired in the first movie. Saldana has previously revealed that the sequel will be more of an emotional ride for the characters.